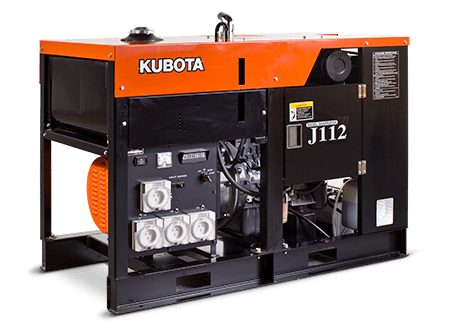 The Kubota J112 Generator is a two pole, partially enclosed, single phase diesel engine with a capacity of 13.3kVA at 3000RPM. 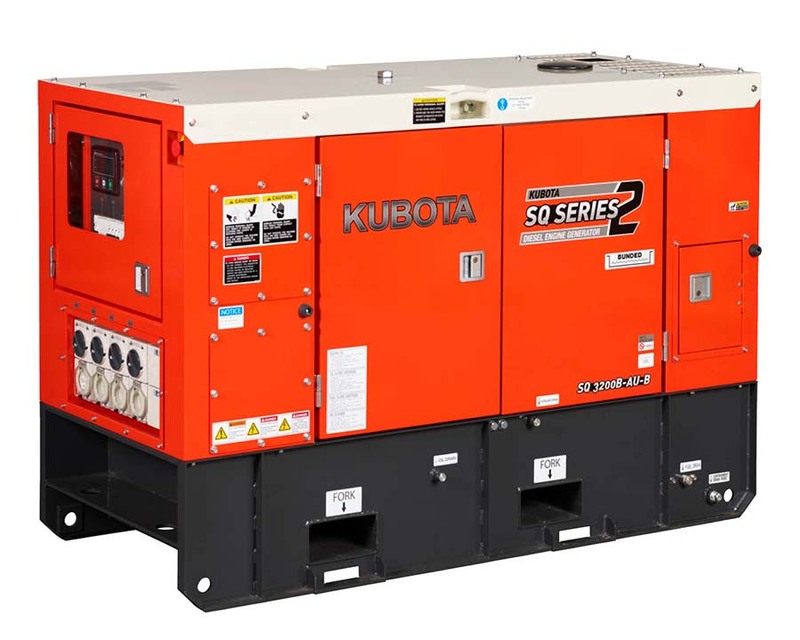 The vertical diesel engines directly coupled to the generator ensures high output at minimal size and weight. 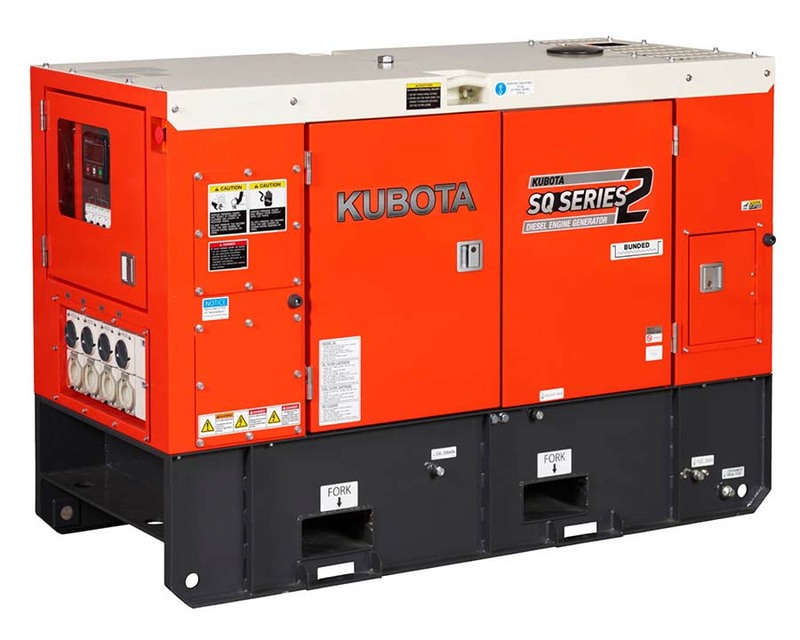 The wave form deformation is kept to a minimum with the development of a skewed rotor, while damper windings protect the generator against short circuits. 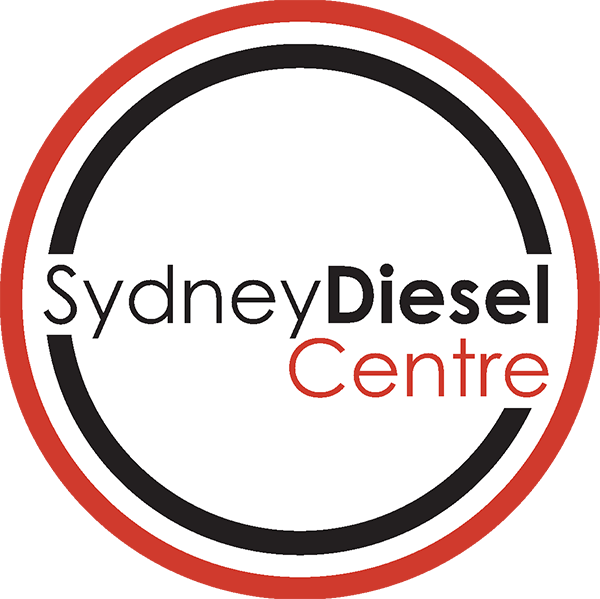 The larger capacity fuel tank enables longer periods of operation on a single tank of fuel. A single point lifting eyelet and fork lift openings make for easy transportation. New access terminals are provided for easy wiring with auto start / stop systems. Oil, water and filters are located on one side for ease of maintenance. 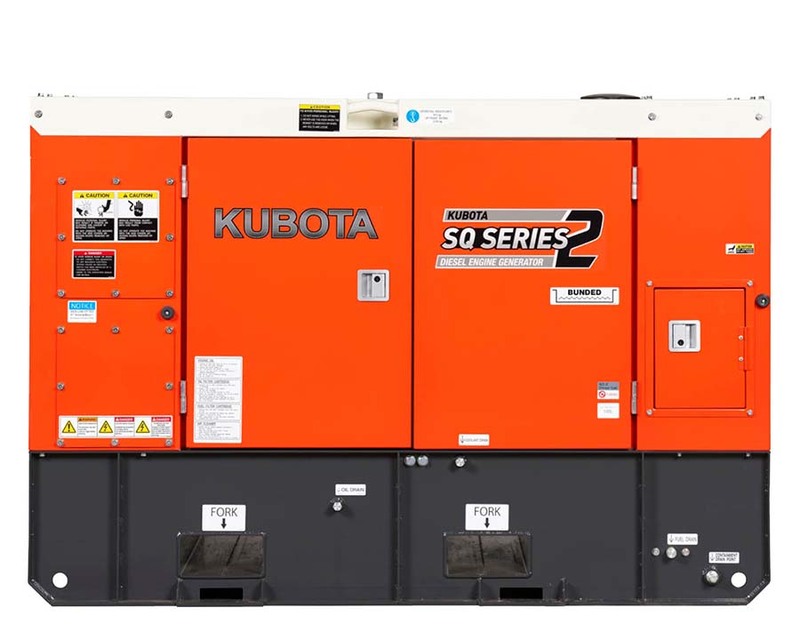 Powered by Kubota’s D1005 fuel efficient, water cooled diesel engines. 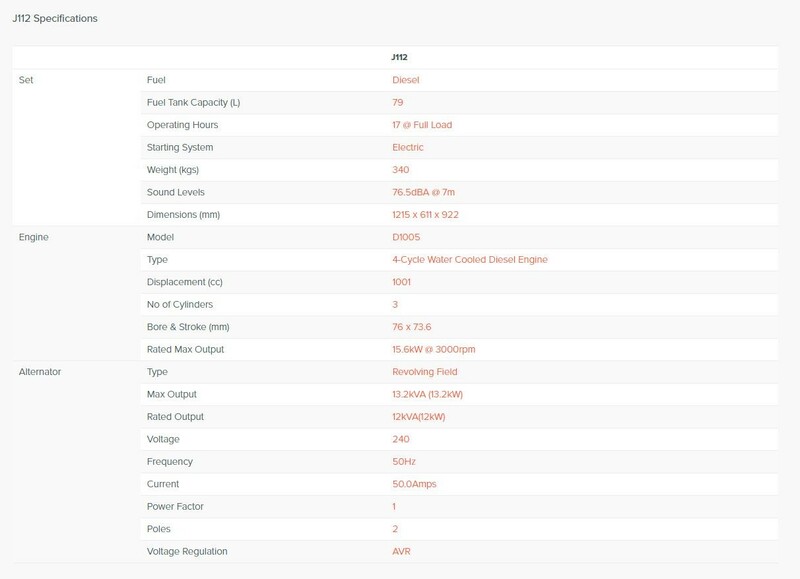 Auto start module kit available.